This year, we have witnessed some significant digital marketing trends which have generated success for small and large businesses alike throughout the globe. 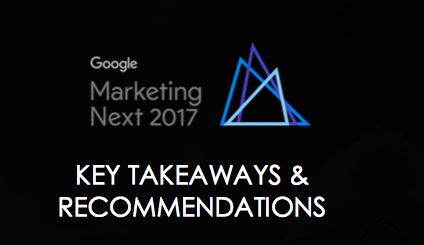 Based on those successes, Google has released innovations at the Google Marketing Next 2017 conference to provide advertisers with even more actionable insights into how they can continue to succeed in the competitive e-markets which they reside. It’s an exciting time, as some very relevant changes will be made, however we have to consider how small businesses in particular will identify which innovations will be relevant to their revenue growth since these insights were not necessarily drawn from data exclusively from small businesses. There will be more detailed landing page insights provided in the interface of AdWords and new AdWords AMP landing pages for Display Ads and Search Ads. There will be Unique Reach in display search campaigns allowing users to see average impressions per-user with many different devices, and for YouTube and True View Campaigns there will be locations visits and Store visits available to AdWords users. There will also be a Store Sales Measurement to more accurately measure store sales. 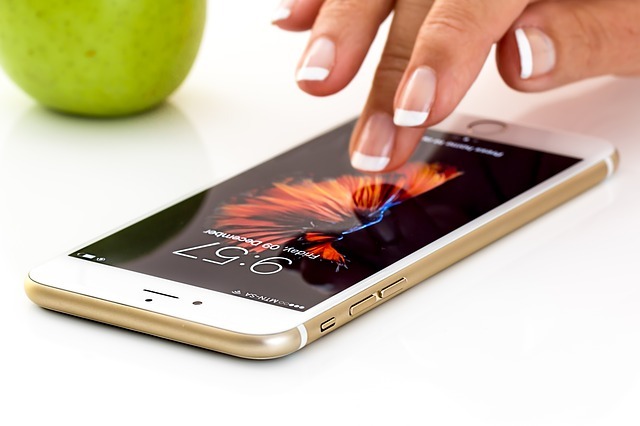 There will also be more features to target relevant audiences with ads, such as Better Audiences feature, Brand New Audiences feature, and a Broader Audience feature to target audiences who are more likely to convert based on previous search signals. Google Assistant will soon be available with Local Inventory Ads. There will also be new tools, like Google Optimize and Google Survey 360, and even more interesting, new themes of interest such as critical ‘micro-moments’ so advertisers can capture that exact time which consumers are most likely to convert, further optimizing AdWords capacity to target audiences for time and location. Certainly these innovations are exciting, but are they relevant to your small business? The answer is all very specific to the current insights you’ve drawn for what effectively generates results for your business, and the actionable insights your current data says about how you should maneuver in the future. What? You may think. It’s simpler then you may realize. For example, if you notice in your current data set that viewers who are most likely to convert are middle aged Caucasian males within a 30 mile radius of New York City at about 1PM, you could make intelligent modifications in ad scheduling and location targeting to appeal your ads even more so to target audiences. However, with Google’s Marketing Next 2017, you can probably optimize your conversion rate and revenue even more if you make use of AdWords innovative features which will be designed to capture those micro-moments even more when browsers are most likely to convert or engage in a way that brings them further down the conversion funnel. So begin to identify where your account is successful, and how the insights provided by these key findings may be relevant to optimizing your account even further. 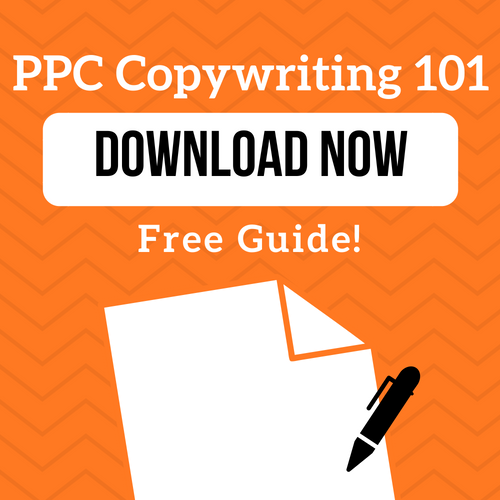 And soon you will witness the spike in revenue and ROI you’ve been waiting for. If you are looking to identify other areas of your AdWords account which could be optimized based on the insights provided by Google’s Marketing Next for 2017, check out our AdWords grader here.